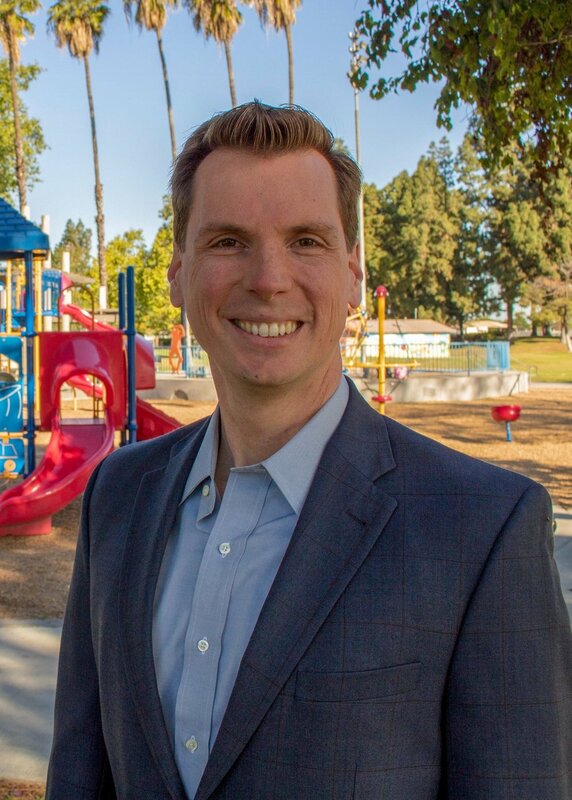 Learn about Jordan’s record as a former Anaheim Union High School District Trustee and Anaheim City Council Member. If we’re going to make Council District 2 a better place to live for all residents, we need a plan. Read Jordan’s platform and learn how we can accomplish our goals together. It was a privilege and an honor to faithfully represent all Anaheim residents as an Anaheim Union High School District Trustee and as a City Council Member for eight years. Now I write to you as a concerned neighbor who cares deeply about the direction our great city is taking, and the impact City Hall has on our neighborhoods. Our City is at a crossroads and faces real challenges that the current council and management has neglected to address. I am running for election this November to City Council in District 2, which encompasses the heart of west Anaheim. It consists of the Loara, Magnolia, Savanna, and Servite High School neighborhoods between Euclid and Magnolia Streets. Our neighborhoods have borne the brunt of misguided city leadership, and it's time that one of us stand up for our community. Honestly address the issue of affordable housing. I will be compassionate about providing housing and other services to the homeless population, but I will demand that other cities in Orange County do their fair share. Our parks and public spaces must be maintained and secured for their intended purpose - for families to play and relax. Continue the fight against crime and drugs in our community. We cannot lose focus. Our police department needs officers and resources for the specialized units that prevent our youth from joining gangs and intervene to provide critically needed services to the homeless population. Support the continued creation of good-paying jobs for Anaheim residents. When I was on the City Council, we created more than 1,860 new jobs through the Convention Center expansion alone. Anaheim is proving that fairness is good business and that we can all prosper together. I ask for your vote to continue my efforts to make the 2nd Council District and the City of Anaheim a shining example of how residents, businesses, and public servants can come together to strengthen civic life in Orange County. Please join our campaign, and always feel free to contact me directly.